This type of landscape Irrigation is a great way to save on your water bill and conserve resources while your at it. 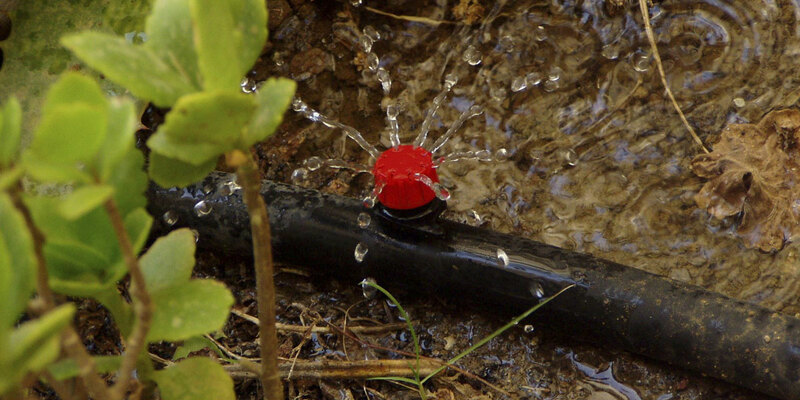 Our drip irrigation products are professionally installed and maintained to maximize the beauty of your landscape or lawn and the efficiency of your water use. We can quote, install, and maintain professional drip systems on larger Commercial Properties. For a quote on a residential or commercial installation, call us!